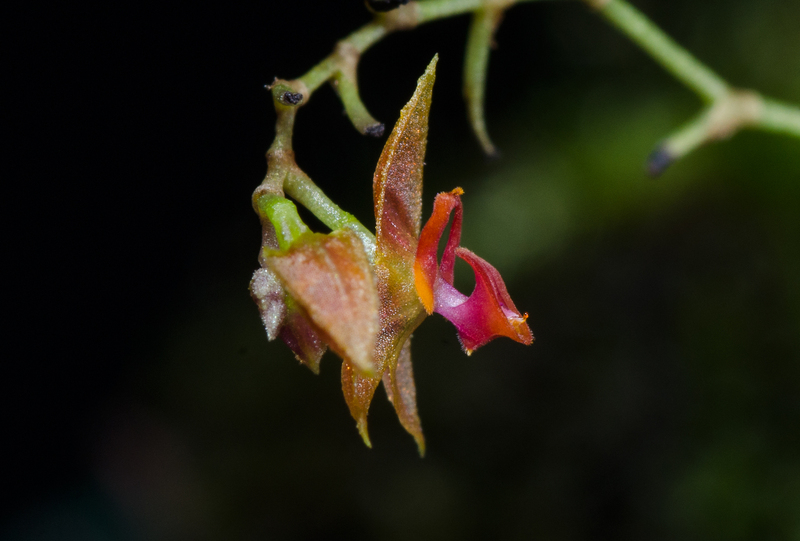 This is a tiny Lepanthes species comes from Cerro de la Muerte in Costa Rica. It grows at about 2700 meters. The ID is unknown. It looks like L acostae, L blepharistes, L mentosa but there are some details that don´t match those species. Would like to show this species to Luer. 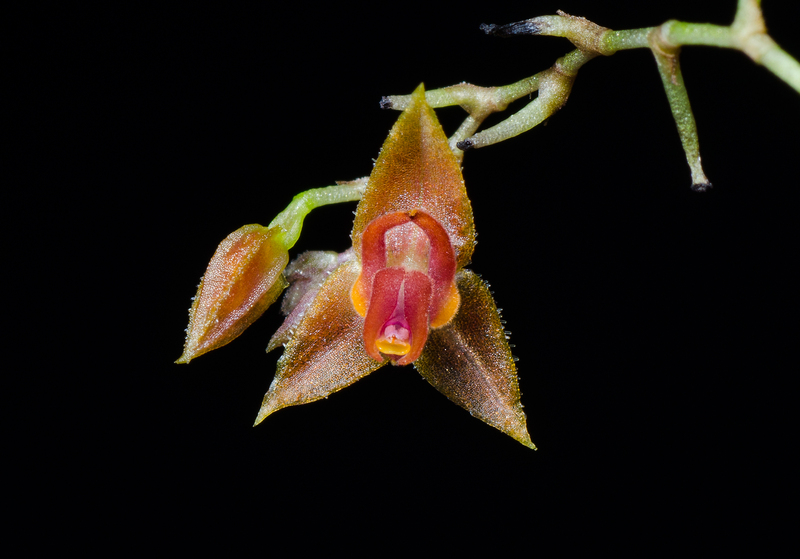 The flowers are 4-5 mm. It needs a lot of humidity and cool nights. I grow this on Xaxim.